Rail transit is still very common when it comes to transporting cargo or passengers. If you live or work by a railway, the usefulness of this type of transportation is more than likely overlooked due to the unwanted noise this type of transportation can cause within a community. You are more than likely here looking for how to reduce railway noise or how to soundproof your house from the train noise. In some situations, on the inside of the home, the train might not be too bad, but maybe it’s the nighttime that you struggle to keep the unwanted noise out. We’ve come up with some advice on how to block train horn noise and how to reduce train noise in the house. Double glazing on the windows facing the train line can help tremendously. Seals on the windows and doors can also be helpful. There is always the option to invest in major insulation for windows, doors, your walls and roof to cut down on noise. 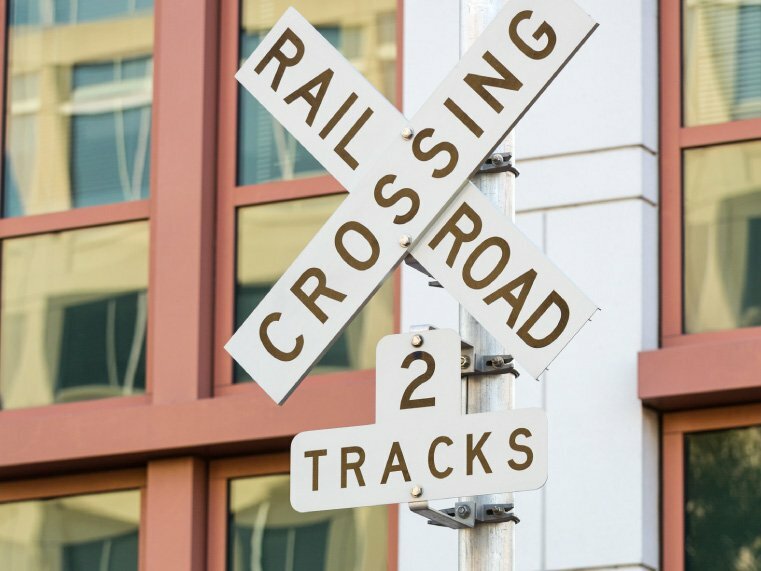 Another trick to soundproof train noise is putting up sound reflecting objects, outside like a fence, tall trees and shrubs that can help reflect the sound. Call us at (858) 272-3615 or toll free at (866) 560-6411 to discuss colors and sizes and to order your Quiet Curtains today!